UBOS HOUSE – The 2018 Uganda Certificate of Education (UCE) results showed general improved performance compared to the year 2017. 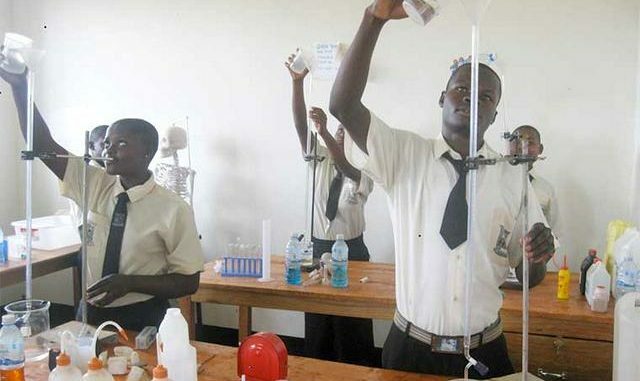 Speaking at the release of the results in Kampala on Thursday afternoon, Mr Dan Odongo, the executive secretary of the Uganda National Examinations Board (UNEB), said there is an overall improvement in English language, Islamic religious Education and Physics. Maths and Biology have also shown improvement at the distinction level. Mr Odongo said this time around, 288,387 candidates passed the examinations, compared to 287,350 the previous year. A total of 335,435 candidates sat for the exams in 2018, a 3.3% increase from 326,212 the previous year. However, only 330,721 appeared for the examinations. Girls performed better than boys in English and boys performed better in all other subjects. “There is still a challenge in overall pass levels for science subjects where nearly half of the candidates have not achieved the minimum pass 8 levels. Chemistry was the worst done subject,” Mr Odongo said. Exam results withheld reduced from 4525 in 2017 to 1825 in 2018. Of the 2017 withheld results, 1977 were cleared and released. Gender parity was nearly reached with males at 50.4% and females at 49.6%. 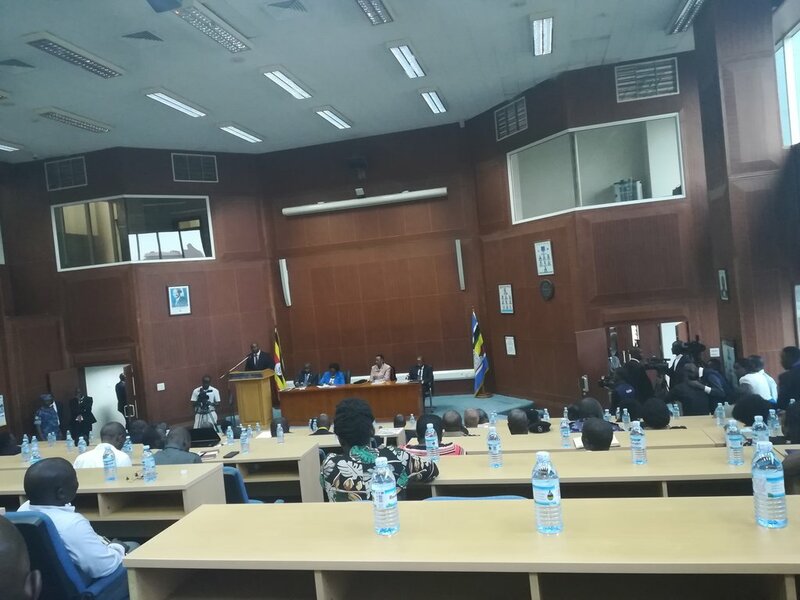 On social media allegations that UNEB under marks Kampala schools, Prof Okwakol said UNEB does not use a grading system that takes advantage of any category of schools in any part of the country. Prof Okwakol said only one standardised marking scheme is used by all examiners in a particular subject. The board also adopted a conveyor belt marking system, where a candidate script is marked by a group of examiners.